AI in customer service is showing up in a variety of ways, such as virtual assistants and chatbots. To improve the customer experience, AI technologies, including speech analytics, sentiment analysis, text analytics and natural language processing, are being implemented by companies looking to gain an edge. 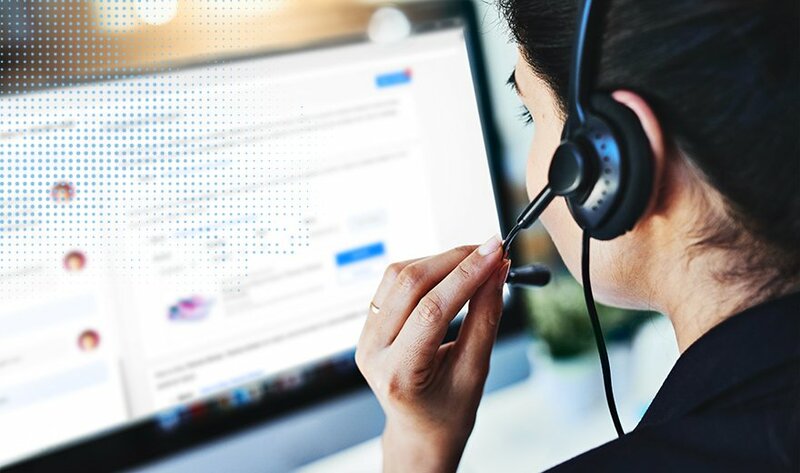 Speech analytics in call centers can interpret how an agent is delivering a message and how it's being perceived by customers. The technology, for example, can help identify customer frustration with a specific product. Google recently entered the AI in customer service market. The Google Contact Center AI platform supports virtual agents and call analytics. Vendors like Cisco and Genesys are among the early adopters. Virtual agents can be used to answer common customer questions, while an agent assistance system scans knowledge bases to help human agents find answers quickly. What has been your best or most frustrating experience with AI chatbots?